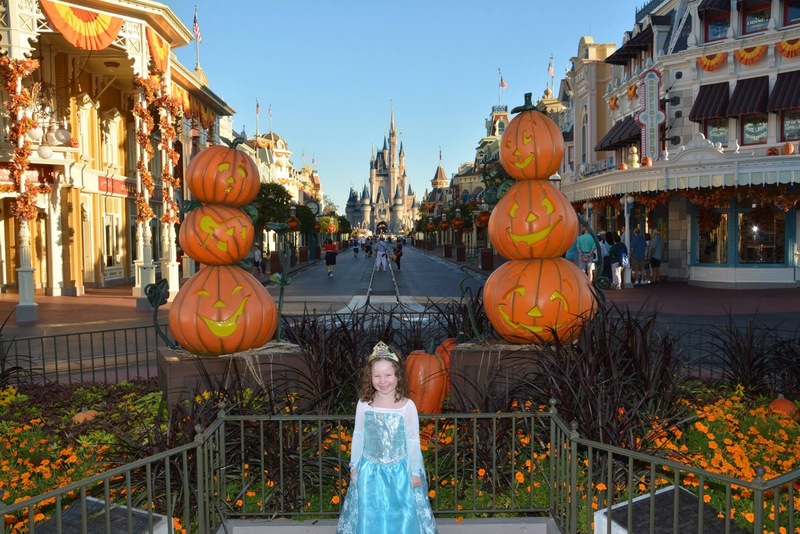 Last year I had the joy of taking my daughter to Disney World for her first time. I had chosen the fall time for the weather, food and wine festival and Mickey’s Not so Scary Halloween Party. I wanted to take it all in while we were there. Disney World during the holidays is a magical and exciting time. They really go all out with the decorations. Mickey’s Not so Scary Halloween Party is a hard ticket event. That means you need to buy a special ticket for it. A regular park ticket is not going to work. Typically they start letting park guest in around 4:30 to attend the even so it really is not a bad deal. And if you are already in the park enjoying the day you will need to stop by a designated station to get your event wrist band. They will have staff checking for the wrist band and if you do not have one by 7 pm you will be escorted out of the park. So what is so special about this event? Characters that are hard to find or normally not out are during the party. The Seven Dwarfs were there. So was Jacky and Sally. 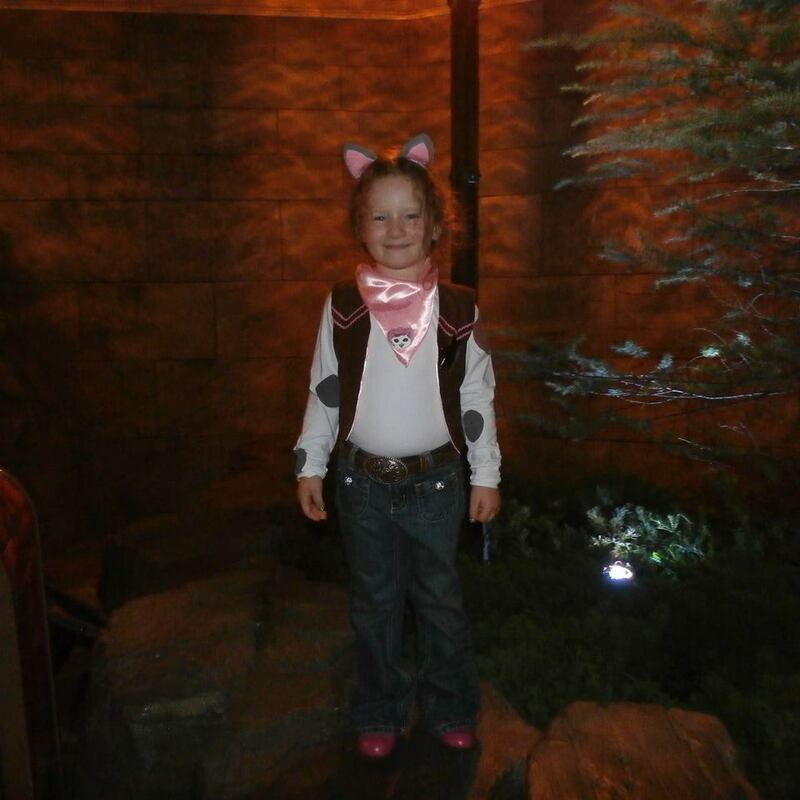 But my daughter was more interested in trick or treating at Disney. They provide a special Disney bag for you to carry all your candy in or you can buy a souvenir bag or bring your own. It’s really up to you. There is a map laying out the path and locations of all the trick or treat stations. Plus each one is lit up with a gigantic glowing pumpkin! It really was fun to wander through the park at night and gather candy. There is also a special fireworks show. You will only see these fireworks during a MNSSHP event. They were spectacular to watch. But my daughter didn’t make it for them. She was so tuckered out that she passed out in the stroller before they started. I enjoyed them! MNSSHP was a great event. It was family friendly and plenty to do. But I would recommend bringing a flashlight. It can be pretty dark. Everything looks different in the dark so make sure to have a meeting place for your group if you get separated. There was more than one time I was turned around and thought I was one place and I was another.